The Public University Development Agency of the Île-de-France region, or EPAURIF, and the CSTB have begun working together on BIM technology. Their objective: to help universities and other institutions of higher education to implement this new way of working, to improve the construction and operation of their building stock. 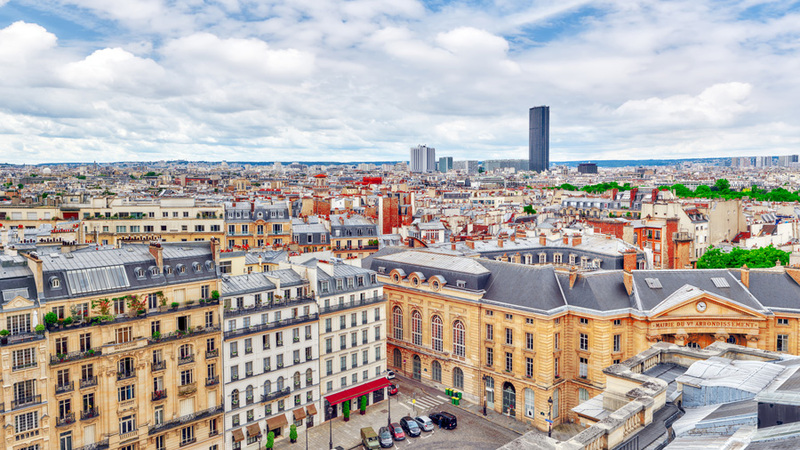 The Public University Development Agency of Île-de-France helps universities and other institutions of higher education and research in the region with their real estate strategy. Convinced by the advantages of BIM − more collective efficiency, performance and competitiveness – EPAURIF asked the CSTB in March 2016 for help engaging in the digital transition. An agreement was signed for an initial term of 2 years. The objective is to adapt the universities' standards, processes and tools for managing their existing building stock to include BIM and optimize its uses. With this aim, the CSTB conducted several studies so that the schools can identify the opportunities and challenges of BIM for their structures, and organize its implementation. In 2016, the CSTB reviewed how BIM is used by universities in other countries, such as New Zealand, Denmark, the United States and the United Kingdom. It took a close look at the technologies utilized and the human resources required to define the real costs of maintenance operations, before and after the adoption of BIM by the universities. This in-depth review showed how BIM can meet optimization requirements in highly diverse organizations. benchmark BIM technical specifications (also called the BIM charter): completed with the project manager, they define the various deliverables and the level of detail and information in the digital models. To adapt BIM principles to the needs of the stakeholders, the CSTB is supporting the regional universities to manage projects using BIM. Starting in 2016, the CSTB organized a tripartite agreement with EPAURIF and AgroParisTech to use BIM for the transfer of 4 scattered sites of AgroParisTech to the Paris-Saclay campus, scheduled for 2019. In 2017, other university construction projects using BIM will be launched with the support of the CSTB.